At FBI AIR no job is too big ! F.B.I. Air by Farah Brothers, Inc. is a full service Commercial HVAC/R company. 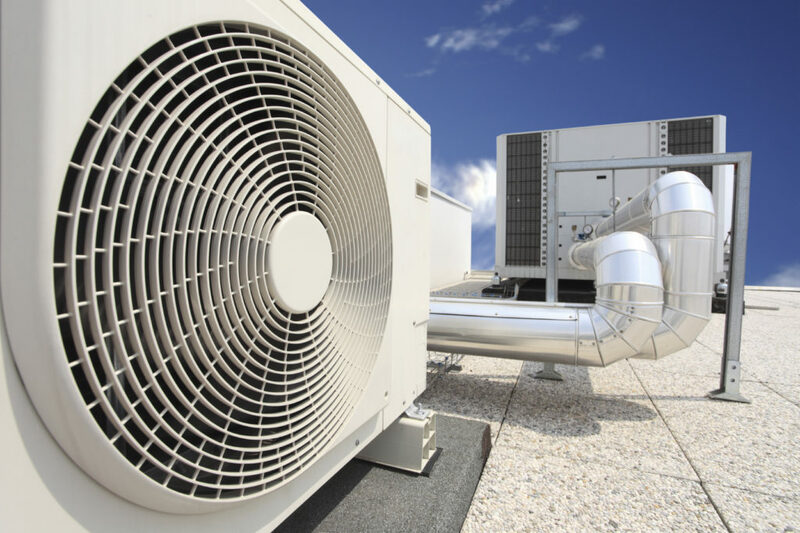 From new build installation or retro to a current system, our commercial department offers the most comprehensive commercial service in Southwest Florida. 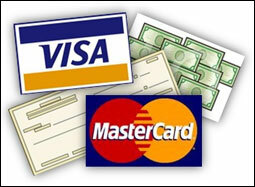 Whether you have one building or multiple sites, we can show you how easy it is to save money just by calling F.B.I. Air by Farah Brothers, Inc. Our Commercial Maintenance Plans save your business money and keep your employees and tenants happy. 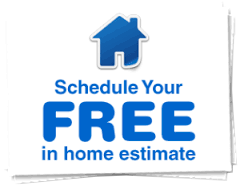 Our properly trained technicians will blow you away with their energy-saving solutions. Reduce your stress level and gives you a peace of mind.